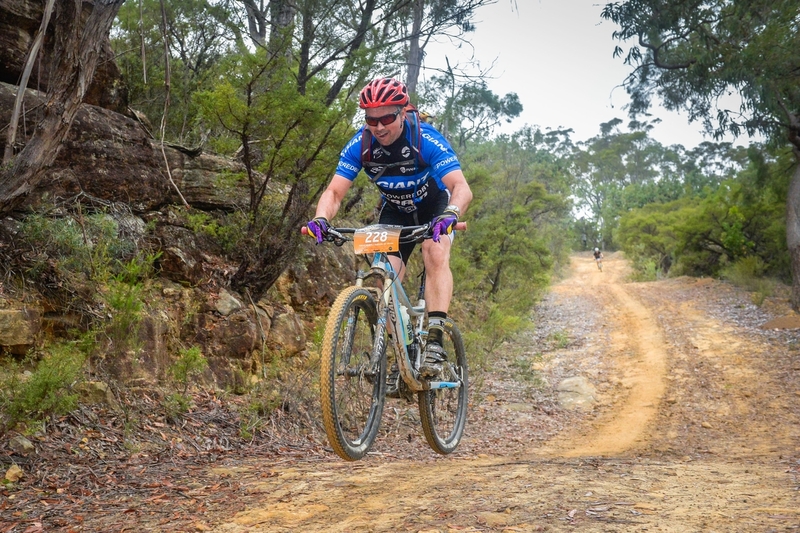 The Convict 100 is an ‘institution’ in Australian mountain biking! As one of the first marathon events established in Australia, it consistently inspires all entrants to push their personal boundaries. The 2017 event will be the ‘lucky’ 13th installment and with 100km, 68km & 44km courses available there is a distance to suit riders of all skill & fitness levels. Hosted from the sleepy township of St. Albans only 2 hours North of Sydney, the course follows the historic Convict Trail through the heart of the Hawkesbury Valley, taking in some of the best scenery the area has to offer. The mix of fast fire trail, technical rock gardens, rocky descents and spectacular ridgeline views is unmatched by any other MTB event. It is rugged, remote and one epic adventure on a bike! And we haven’t even mentioned the ‘infamous’ kayak bridge yet. Riders can choose between the full “Century of Dirt” at 100km in length, the “Convict Half” at 68km or a 44km introductory ride for beginners and juniors. This is one mountain biking weekend you do not want to miss!